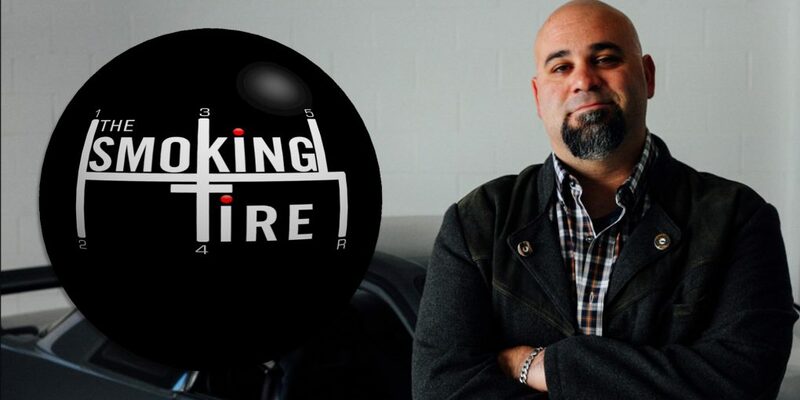 Our online feature on "The Block". 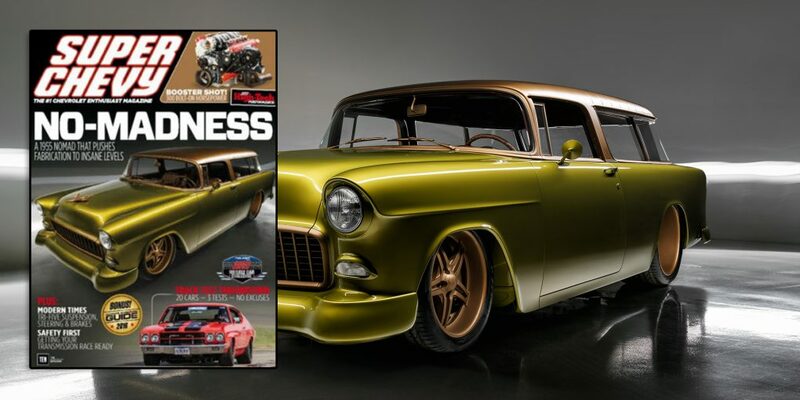 Our 55 Nomad, aka "Gone Mad" makes the cover of Super Chevy Magazine. 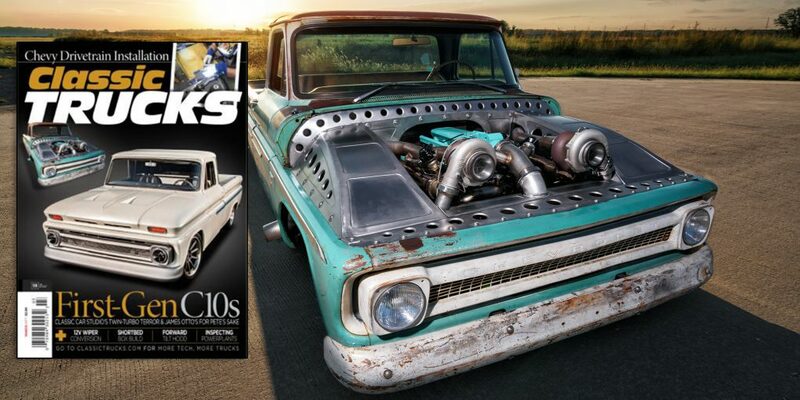 Our twin turbo shop truck, aka "Tiffany" makes the cover of Classic Trucks Magazine and gets a full feature. 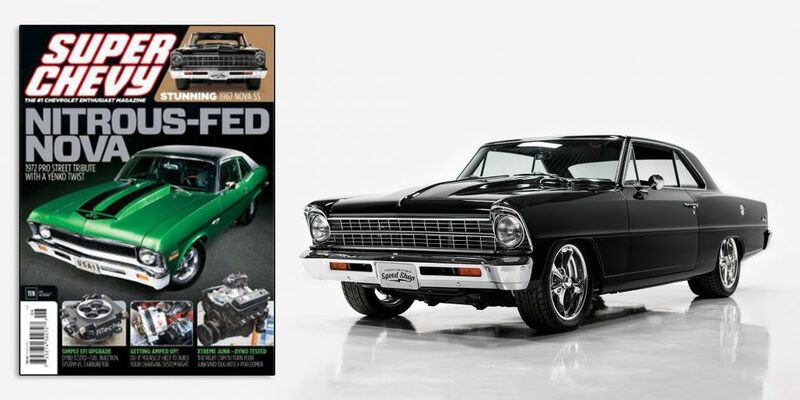 Our 67 Nova makes the cover and gets a full feature in Super Chevy Magazine. 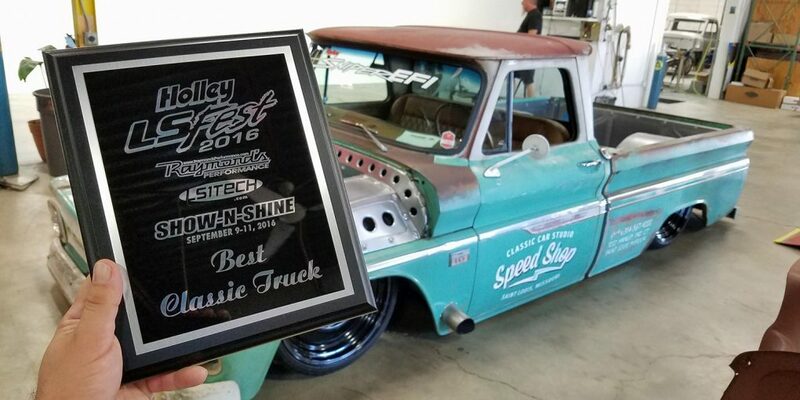 We were honored when Holley Performance gave us the award for "Best Classic Truck" at the 2016 LS Fest. 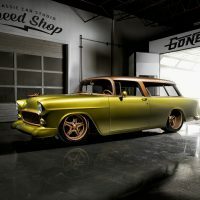 We were very honored to be asked to show our 55 Nomad aka "Gone Mad", in the Builders Showcase at the 2016 NSRA Nationals in Louisville, KY. 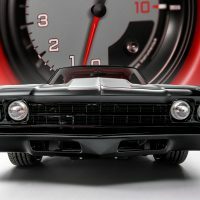 It was great meeting and hearing from the fans. 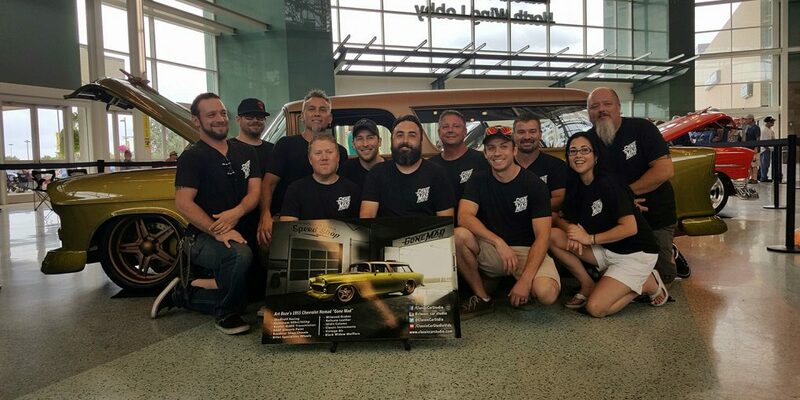 At the 2016 SEMA Show, we were asked to bring "Tiffany" and "Gone Mad". 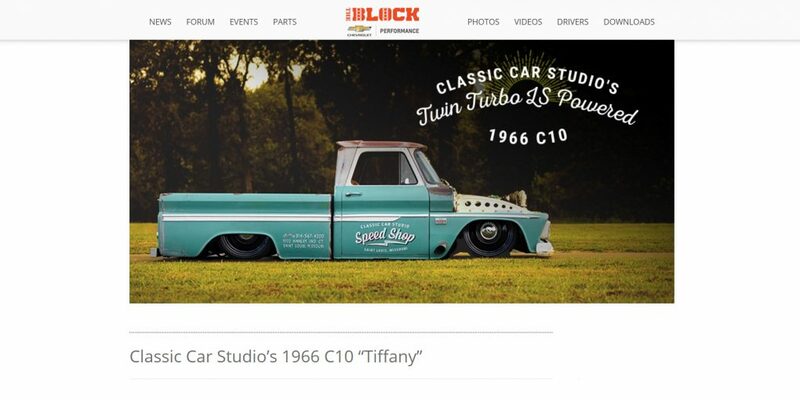 Tiffany was in the Holley Performance Booth and the Nomad was in the Spectre/K&N booth. 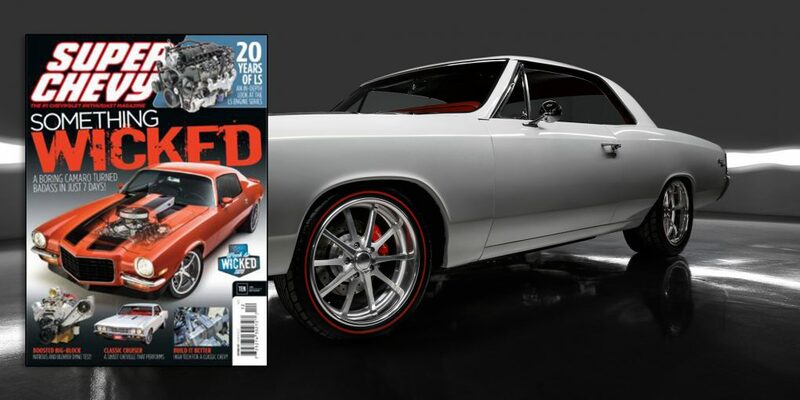 Denny's 67 Chevelle, aka "Frostbite" makes the cover of Super Chevy Magazine and gets a feature. 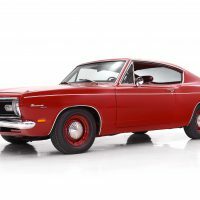 2017 was a fun and exciting year for Classic Car Studio. 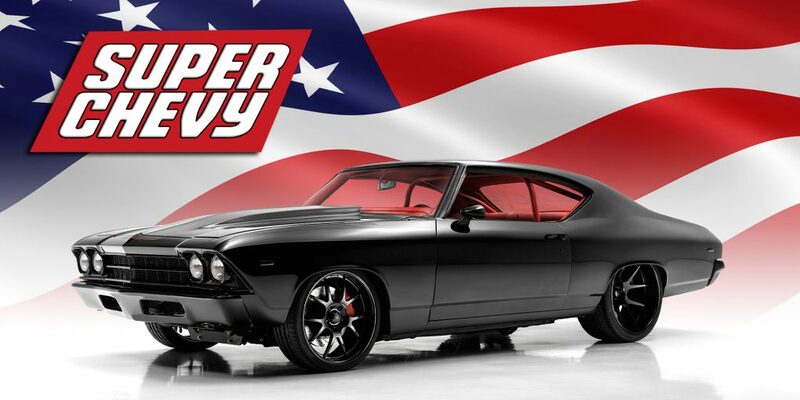 We started filming our tv show for the Velocity channel. 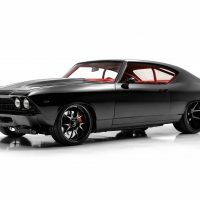 Our Procharged 69 Chevelle from the first season of Speed is the New Black gets a feature in an issue of Super Chevy Magazine. 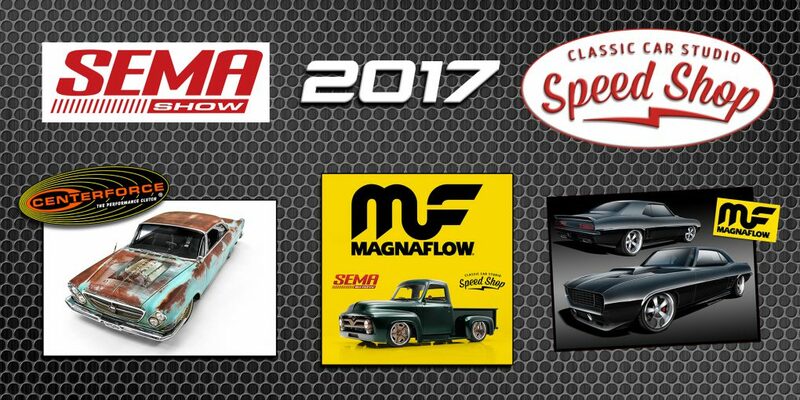 The SEMA Show in 2017 was a big show for Classic Car Studio. 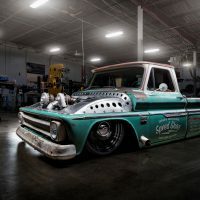 After wrapping up our first season of Speed is the New Black, we were able to bring 3 vehicles that we built on the tv show to SEMA. 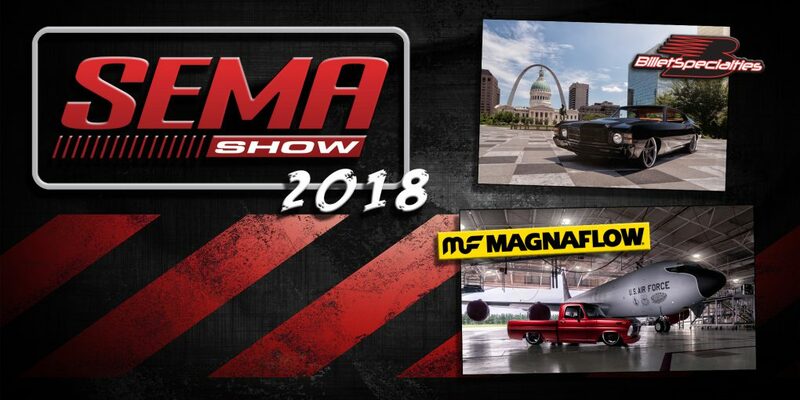 We had our Viper powered 62 Chrysler in the Centerforce Clutch booth and our 53 Ford F100 and 69 Camaro were in the Magnaflow booth. 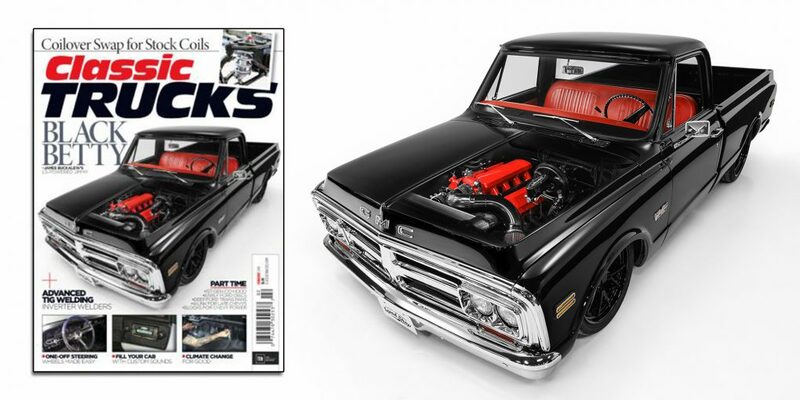 We made the cover of Classic Trucks Magazine and had a full feature with James' badass 72 GMC 1500. 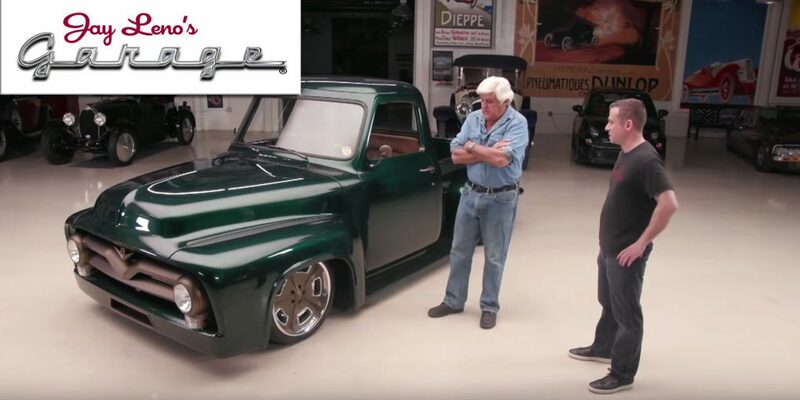 Noah went on Jay Leno's Garage and showed off our 53 Ford F100. 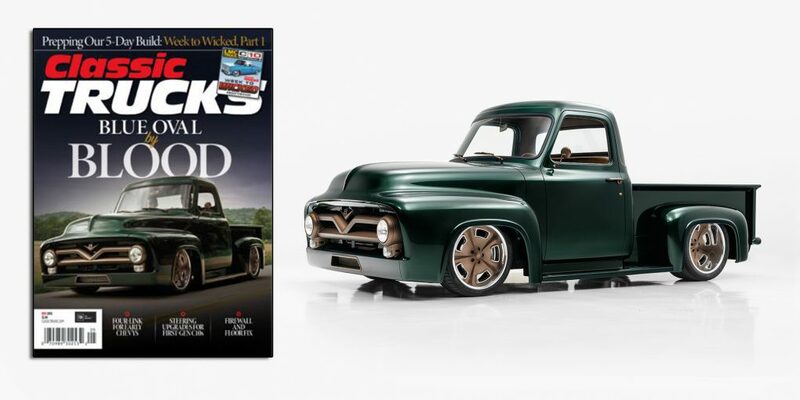 Our 53 Ford F100 from the first season of Speed is the New Black makes the cover and gets a full feature in Classic Trucks Magazine. 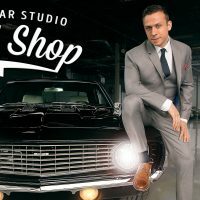 Noah sits down with Matt Ferrah at The Smoking Tire to talk about Classic Car Studio, custom car building, and Porsches. 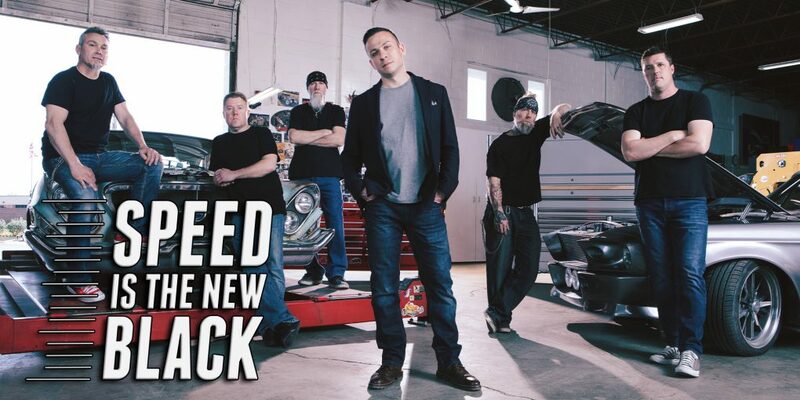 We went bigger and badder in the second season of Speed is the New Black. 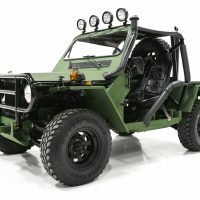 Our talented crew built some of the coolest rides to ever hit the pavement! 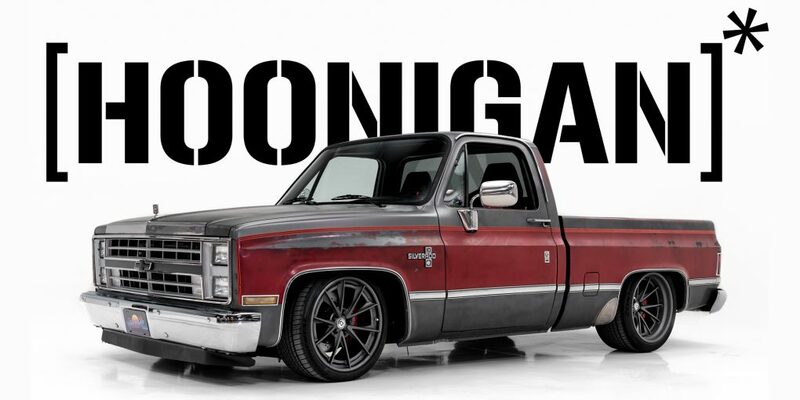 Noah visits the Hoonigan Garage to show the guys our LT4 powered 86 Silverado. 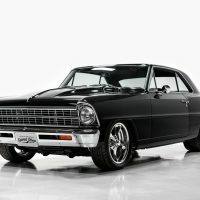 We couldn't leave without doing a big smokey burnout!! 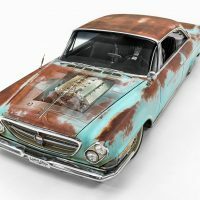 Our Viper powered 62 Chrysler 300 from Speed is the New Black gets a full feature in Hot Rod Magazine. 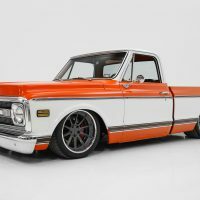 Pete's 70 Ford F100 won a Gran Turismo Award at SEMA 2018 for best "Best Truck/SUV". 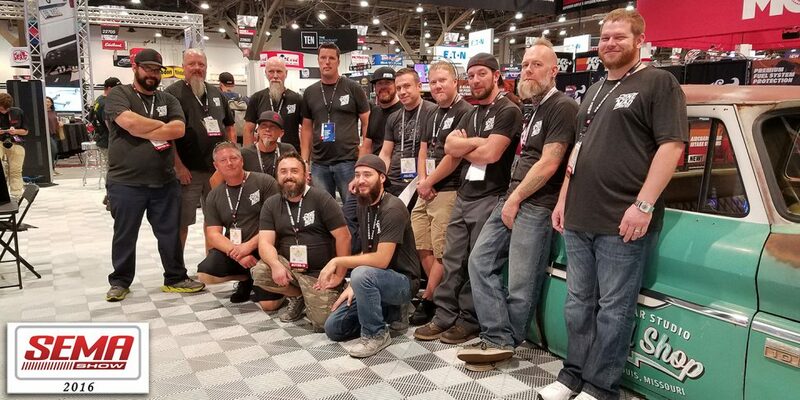 At SEMA 2018 we brought Pete's 70 Ford F100 and Tony's LS9 powered 71 Chevelle. 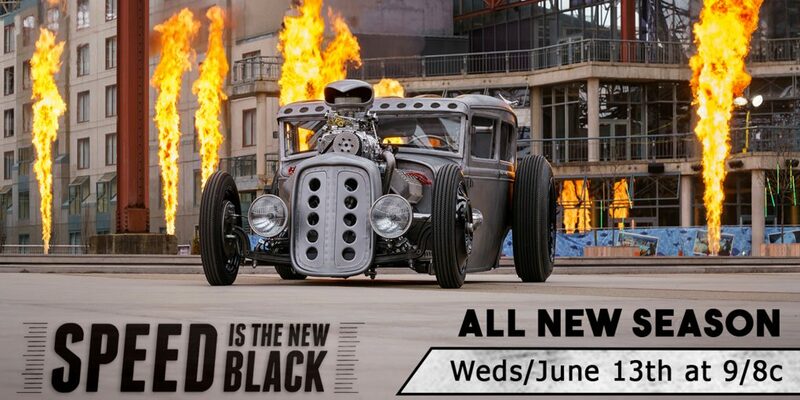 Both of these badass rides were built on season 2 of Speed is the New Black. 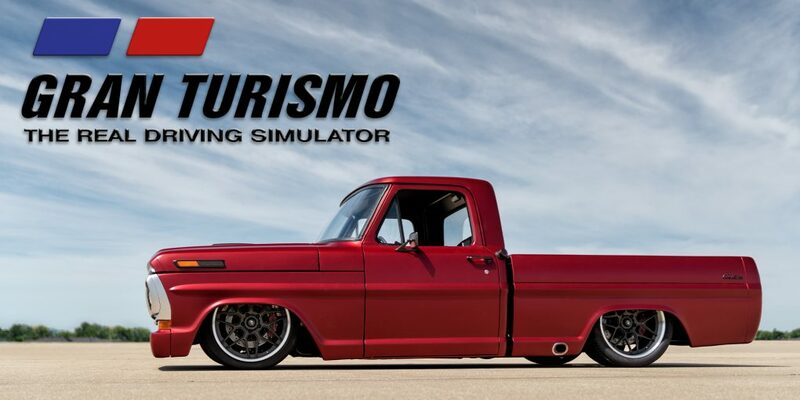 We had a great time at the show and even brought home the Gran Turismo Award for "Best Truck/SUV".